We are gearheads. The latest cameras, lenses, editing, and effects software — it’s all in our toy box. When we play hard — which is always — you can see the results in our award-winning work. Red Noise 6 offers 4K and HD video production using Sony cameras from the FS5 to the F65 for field and studio setups. Our three-ton grip truck is fully loaded with lighting, electrical gear, and a lift gate. Our truck-mounted generator provides your project with on-location power. We offer full field and soundstage audio recording capabilities as well. To sum it up — whatever you need, we have the tools and experience to make it happen. 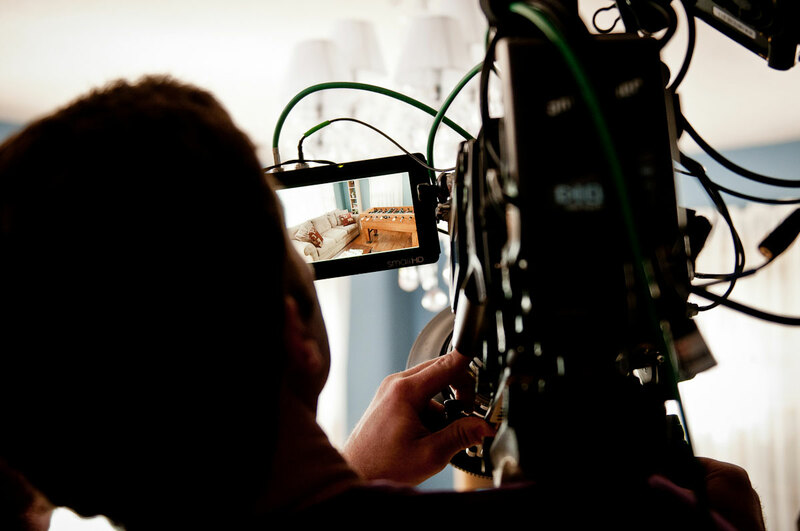 From a simple two-man ENG shoot to a complex 50-person crew with a cast of hundreds, we can break down your script, find or create locations, and produce the project within your budget. 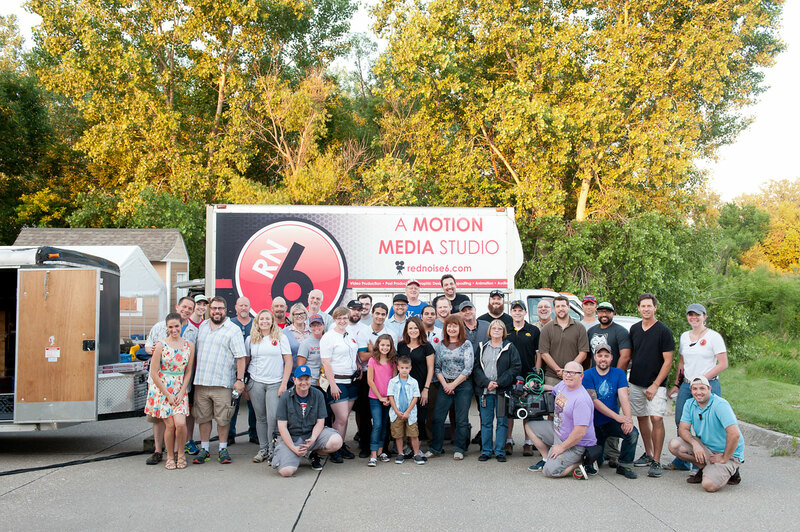 Red Noise 6 has the vehicles to get you to a remote location, and the space to create a custom environment to fit your production needs. Sometimes you only require extra hands on your project. 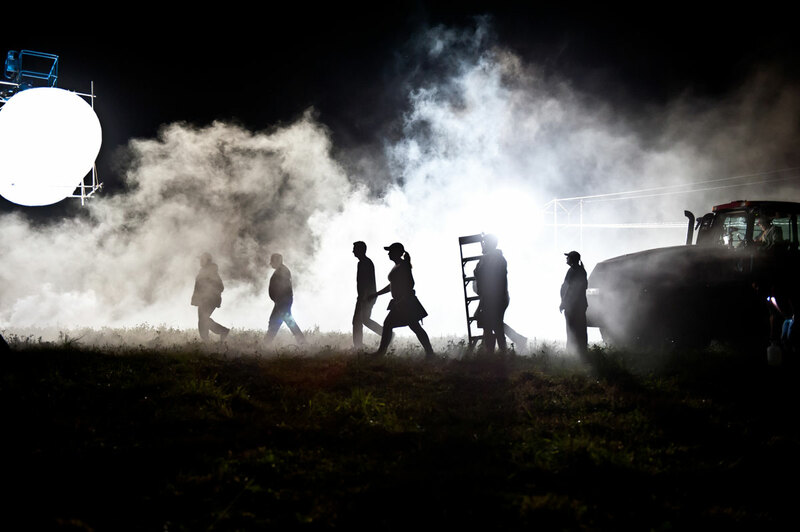 Red Noise 6 can locate qualified crew as needed for your project including director, AD, producer, DP, location scout, gaffer, key grip, grip, PA, audio tech, storyboard artist, art department, wardrobe stylist, hair stylist, makeup artist, and more. IF YOU NEED A DIRECTOR AND A VISION, WE HAVE THEM. IF YOU HAVE A DIRECTOR AND A VISION, WE FORTIFY THEM. 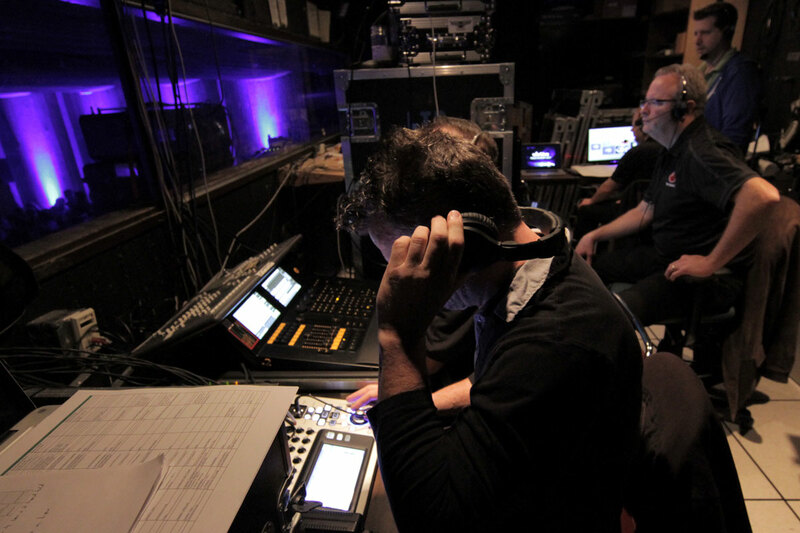 Red Noise 6 offers expertise in developing live events that call for an executive level of audiovisual detail. A complete package of available services including lighting, sound, video projection, same-day editing, and archival storage of your events. We can also capture your event for playback and review post-event. The internet as a platform to deliver video and live broadcasts continues to grow in popularity. We apply a professional look and sound that separates your message from the rest. Single, or multi-camera setup, in-house or on location, public or password-protected live streams — Red Noise 6 is trending with today’s technology. THE ADVENT OF DRONE TECHNOLOGY IS BRINGING NEXT-LEVEL FUN TO VIDEO PRODUCTION. RED NOISE 6 EMPLOYS SINGLE AND MULTI-DRONE CREWS TO CAPTURE SWEEPING AERIAL CINEMATOGRAPHY THROUGH COMPLICATED MANEUVERING. OUR PILOTS ARE UAV CERTIFIED. IF YOUR PRODUCTION CALLS FOR SOME TIME IN THE AIR, WE CAN TAKE YOU THERE. We are a resource to assist you with your motion media project. 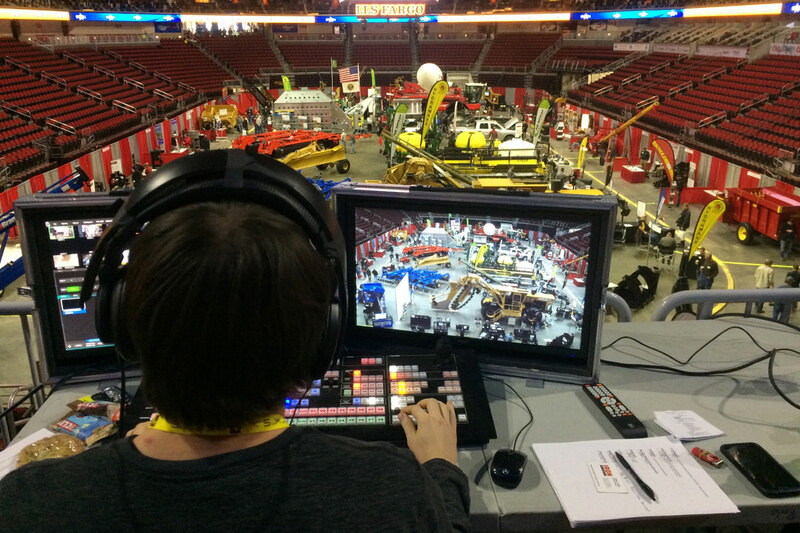 Whether it is for television broadcast, live event, or online, we can help make your vision a reality. Let’s talk about your production needs.